About – We're Family Park, Inc.
What is We’re Family Park, Inc? We’re Family Park, Inc. is a formal organization incorporated under the laws of the state of West Virginia. 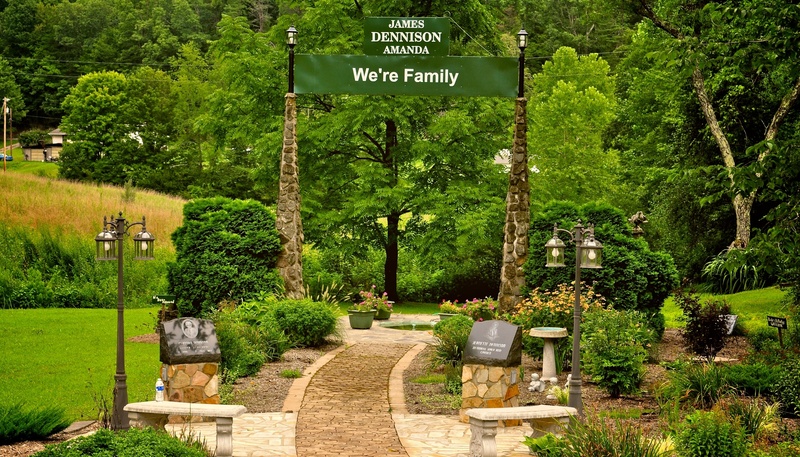 The members of We’re Family Park, Inc. are drawn from a pool or population of the descendants of James and Amanda Dennison and their spouses, adopted children and their spouses. Where can I learn more about WFP, Inc? All members of The Family are encouraged to read the “We’re Family Park, Inc. Constitution and By-Laws”, and the “WFP Policies and Guidelines”. These documents are always kept at We’re Family Park. All members of The Family are invited to attend the reunion each year. You are also encouraged to become a Member of the Organization and keep your membership Active. We want everyone involved so that we can keep the park moving in the right direction and continue the dream and vision Uncle Clifford had for the park. All members of The Family with questions are encouraged to reach out to their family representative on the board. You can find your board member listed on the Leadership page of werefamily.org. Any questions that can’t be answered by your board member can be brought to the attention of the President or any other officer.